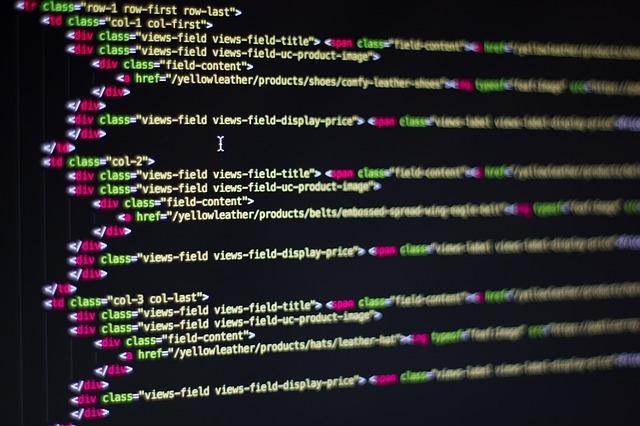 Selecting the right web developer is a task that needs careful consideration. It is essential that you zero in on a reputed web developer who is skilled adequately and equipped with all the necessary facilities. Here are some points that can help you to decide whether your web development team is the right choice. Are they sufficiently marketing oriented? A web site is an important marketing tool. It is therefore essential that a web development company has adequate marketing experience and relevant qualifications. Your web site may have high-end graphics and built using superior technology but unless and until it is not in sync with your target customers needs, it is completely useless. Try and get a look at previous marketing plans, customer research surveys etc Cutting edge copy is a vital part too as it directly speaks to your target audience. Check to see if this service is available. Browse through previous projects and client testimonials. If possible, don’t hesitate to ask for references or speak to past clients. What does your developer’s own site have to say? An individual developer’s own web site can tell you a lot of things. Is the site regularly updated? What about the design? Does it look tasteful and uncluttered or is it messy and unappealing? The developer’s web site was most probably created by the in-house designers and they will be likely to deign yours. How good is their portfolio? Browse through the web developer’s portfolio. It will give you a fair idea of their talents and skill sets. Do their previous designs look appealing? Have they worked on projects similar to yours? How clear is their copy? All these will help you gauge the quality of their work. Will they provide you with the code? 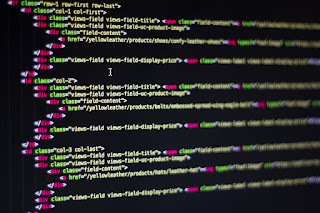 Most reputed web developers generally provide you with the web site’s code in any form. (live CD, email etc) Will the web developer in question provide you with the same? Don’t hesitate to ask. Can you communicate directly with the developers? Its best for you to meet the developers assigned to your project. Face to face communication is vital for optimum results as it can help you communicate your creative ideas and clear any technical doubts. It will also save any extra time involved in rework. How efficient is customer support any good? Customer service is an important factor to consider. Can the web development company provide customer service throughout the day? Will they answer your calls courteously and reply to all your emails promptly? Any web development company/outfit that is appropriately and adequately skilled will be able to satisfactorily answer most of these questions and working with such a company will put all your fears to rest.